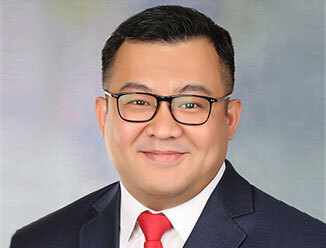 Wei Loon is responsible for the Global Workplace Solutions Enterprise Facilities Management business in South East Asia comprising of 1,000+ employees serving clients in more than 6 countries across the region. Wei Loon has 14 years of experience and is an Entrepreneur Growth Leader. Also, he is in the Top 50 global producers for the EFM business globally. Prior to CBRE, Wei Loon was the Operations Director at Johnsons Control for South East Asia, Hong Kong and Taiwan. Wei Loon was awarded the 2016 Growth Excellence Award for Singapore by Frost & Sullivan.